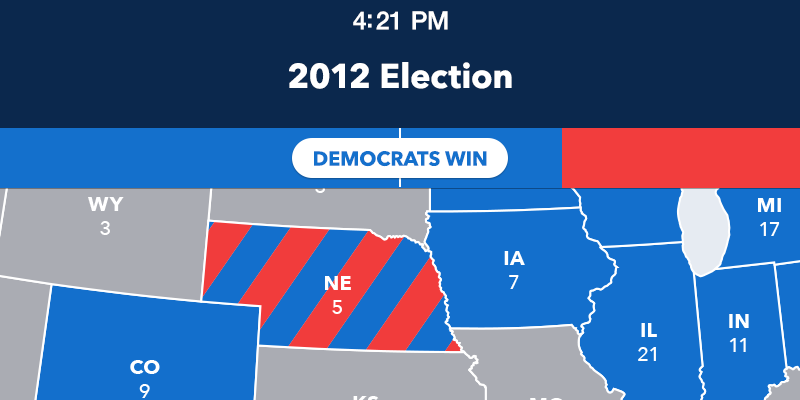 Make your own state-by-state Electoral College predictions for the 2016 Presidential Election with Electoral, the app for iPhone and iPad. 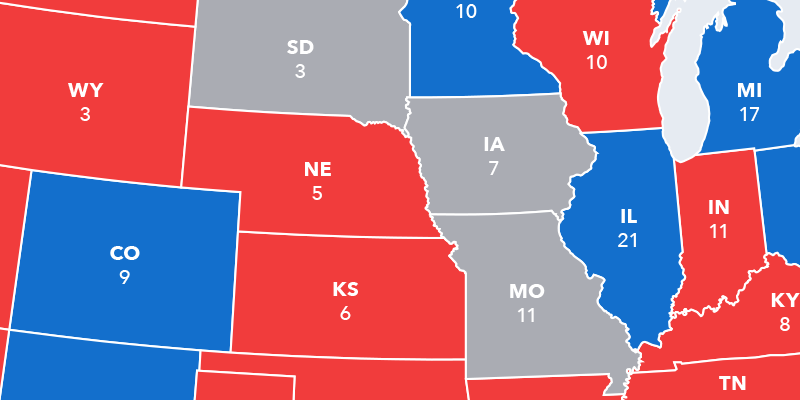 Electoral votes are totalled and displayed as they are assigned to each state. Select a political party, then tap states to assign the party. 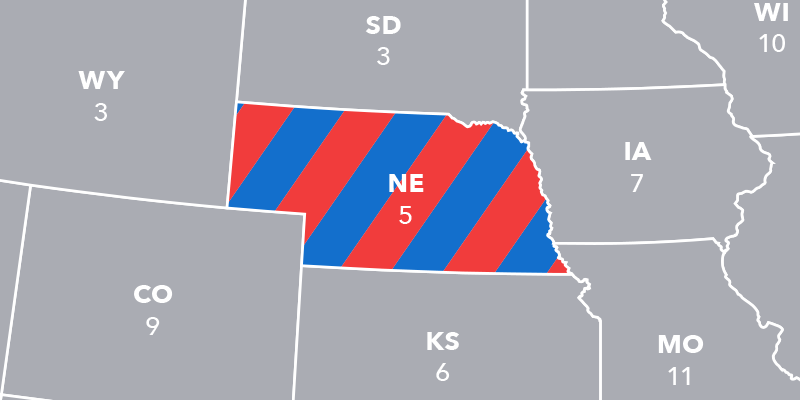 Choose delegates by Congressional district and popular vote for Maine and Nebraska. Copyright © 2016 Carnevale Interactive.